Once a WARRIOR...always a WARRIOR! Welcome to the EC Alumni page! Our goal is to stay connected with you...a valued alumni of Emmanuel Christian School and to keep you connected with your classmates. We appreciate our alumni and see the difference you are making in the world today. We would love to hear from you! 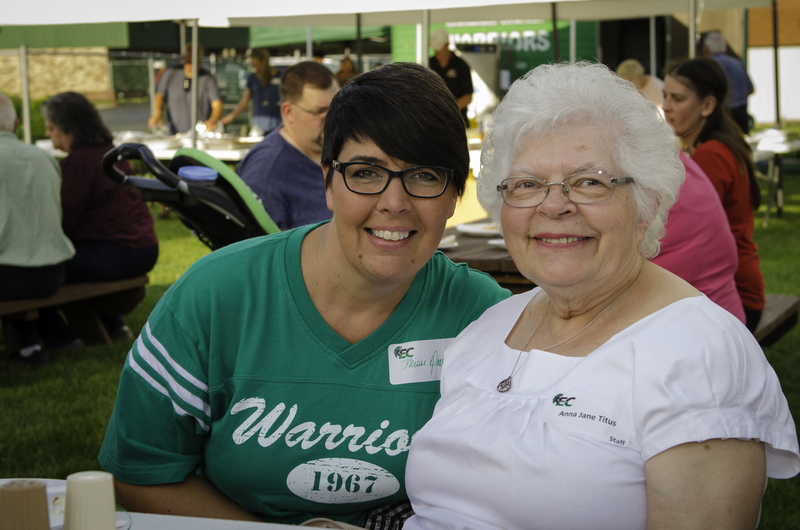 Follow the link to the Alumni Update form and let us know where you are, what you are doing, and how your EC education has benefited you. If you are in the area, please stop by. We would love to see you! We would like to help you organize your alumni or reunion events so that you can get together with your classmates to catch up on old times and find out what everyone is doing now. If you're getting ready to plan a reunion, the school building is available for your use. 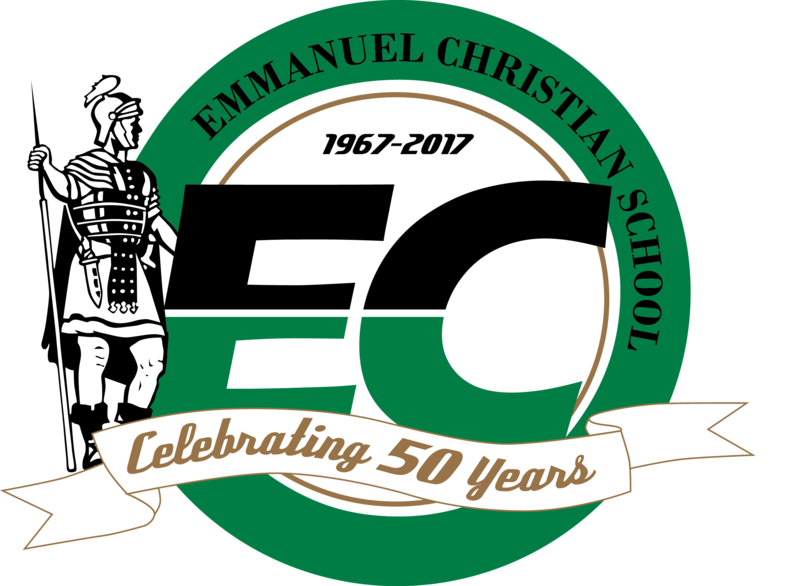 You can hold all or part of your event on campus and include a tour of the school to relive memories and see how things have changed here at Emmanuel Christian. Please let us know how we can help make your reunion event special. 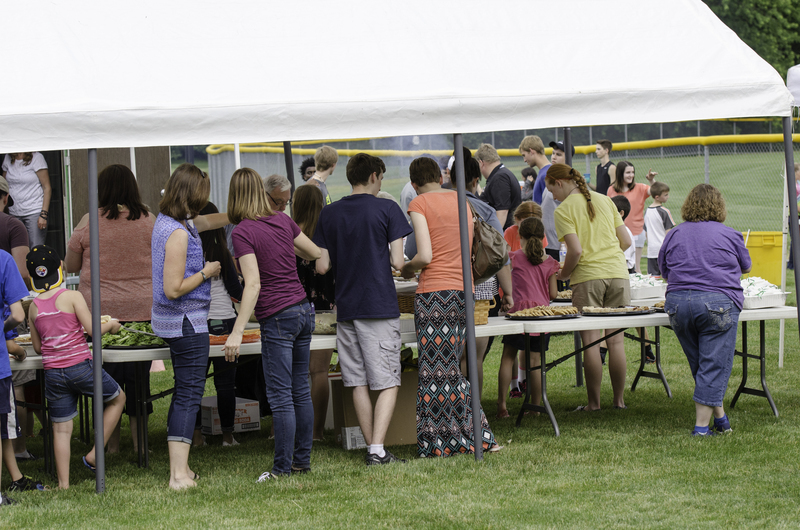 Please contact Dave Regnier at 419-885-3558 or by email dregnier@ecstoledo.org to discuss your event.